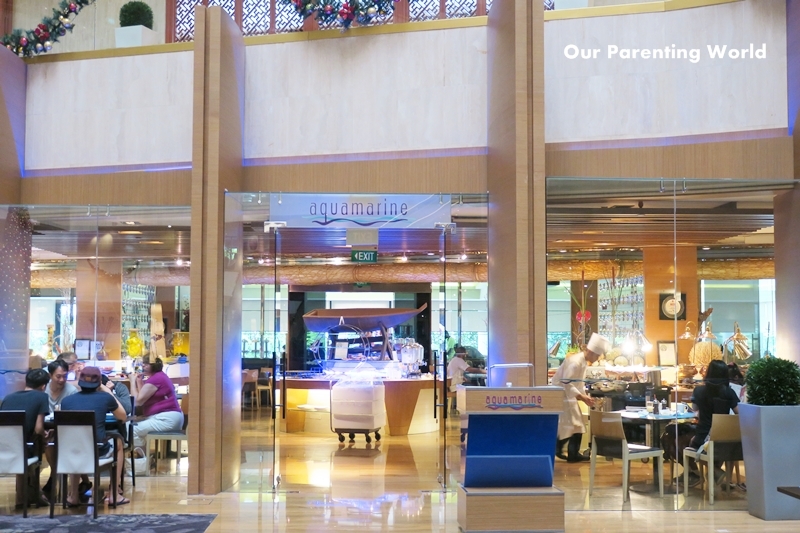 Come October, visit AquaMarine, Marina Mandarin Singapore for its delectable Middle Eastern buffet feast! 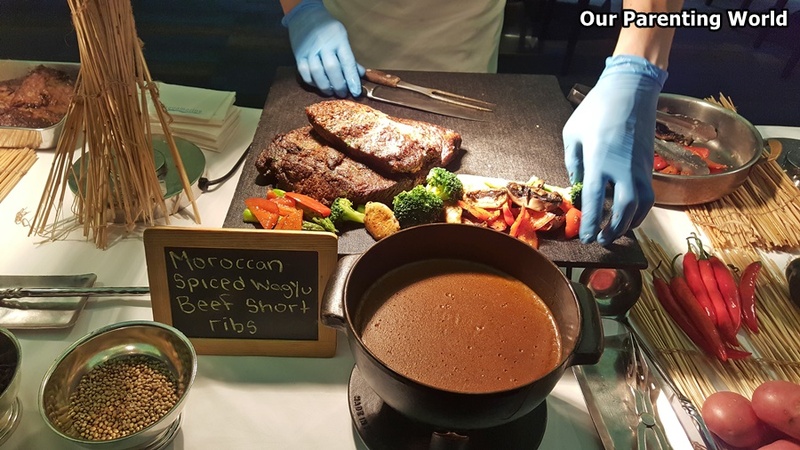 Delight and enjoy the flavours of the Middle East with AquaMarine’s buffet special, showcasing highlights like the Slow-cooked Arabian Lamb and Tomato Shakshuka, Crispy Duck Leg with Apple and Moroccan Spiced Wagyu Beef Short Rib. 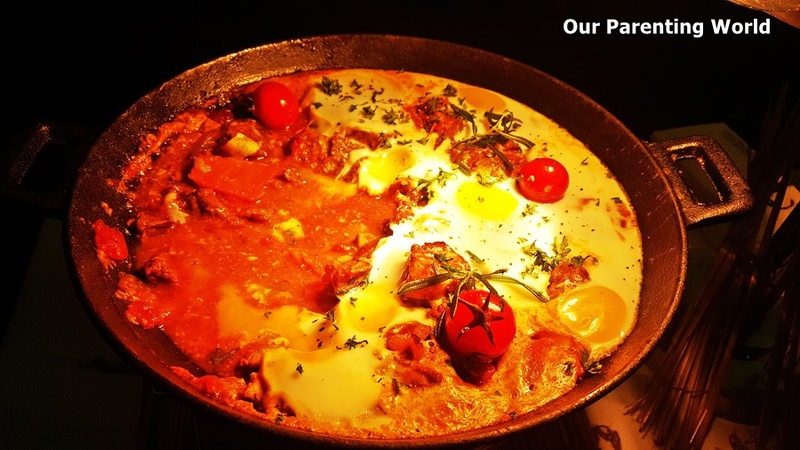 Shakshuka is very popular throughout the Middle East, the lamb has been cooked low and slow in savoury sauce until it is so soft that the meat will literally melt in your mouth. This is a healthy, delicious and totally addictive dish! 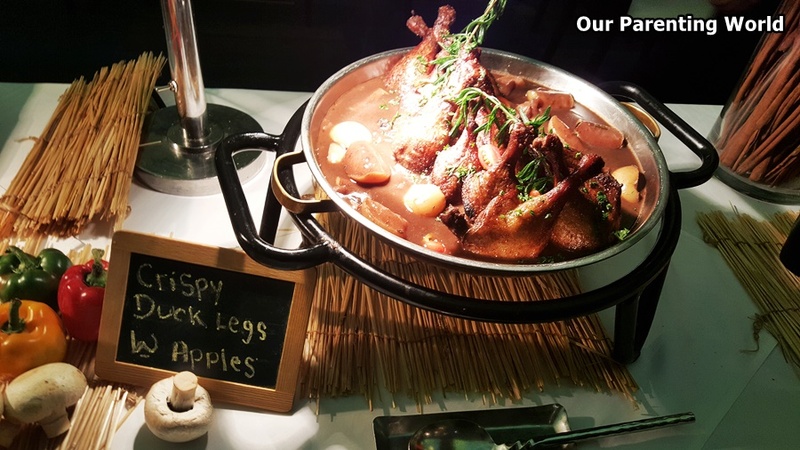 It is a delight to bite into the duck leg while the outer layer is crispy and yet remains moist on the inside. This dish is full of flavour from the rich, luscious sauce and sweetness of the apples. The meat has been seasoned perfectly with aromatic spices. It is so tender and juicy with a nice char on the meat. Very tasty! 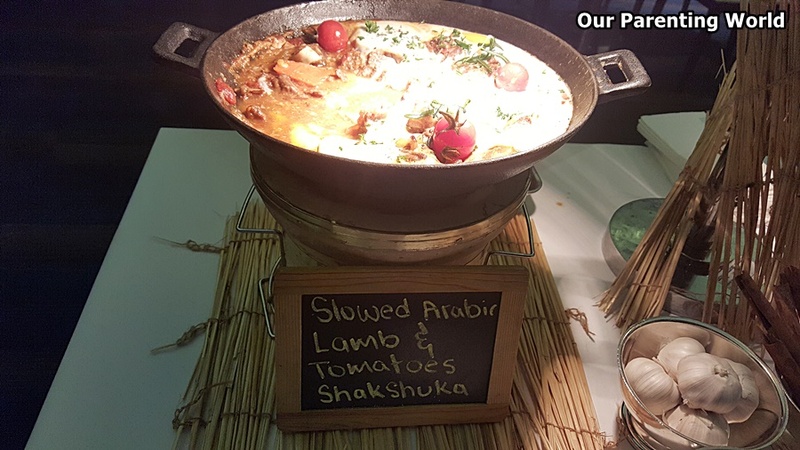 The buffet spread is available at $60++ per adult and $30++ per child* for lunch daily, at $70++ per adult and $35++ per child* for dinner from Sundays to Thursdays, and at $80++ per adult and $40++ per child* for dinner on Fridays, Saturdays and the eves of Public Holidays.